Air conditioners cool the air, but they are even more valuable by “conditioning” the air by removing the excessive humidity. Unless you live in a very dry climate, heat brings humidity, which makes it even more uncomfortable. Air conditioners change the air inside a room or building. Air conditioners take in the air in a room and cool it, and then recirculates that air back into the house through ducts. The same is true for a window unit. The refrigerant in the air conditioner is what lowers the level of humidity. The air is pulled over coils that are full of refrigerant and that is how the air is cooled. In some areas, the humidity is so high an air conditioner cannot remove enough of it to make a room comfortable. In those cases, you might need to have a dehumidifier in addition to an air conditioner. Humidity makes the air feel hotter than it really is, and that is why it is so uncomfortable. Removing the humidity alone can make a room feel cooler. The same is true in winter when it gets naturally dry. Very dry air can feel cooler than it really is. While an air conditioner will remove much of the humidity, getting it lowered in some other way can make your air conditioning unit more efficient and lower your cooling bill. The removal of humidity from the air is more of a side-benefit to an air conditioner, but in many areas that is enough. In the southern regions of the United States, humidity levels may be 70-80 percent naturally, and it will be hard on the system for an air conditioner to reduce that enough by itself. At some point, the humidity level will get too high for most air conditioners. Even if not, the humidity level makes your air conditioner work harder, so it puts more stress on your system. 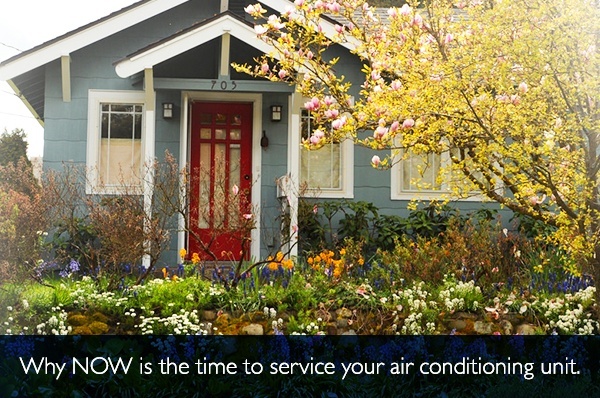 Having the right air conditioning unit is essential. A too-small unit will run more, use more electricity, and will not be able to handle as much humidity. One that is too big will not be as effective either, so it is important to get the right size of unit for your home or the area you are trying to cool. Give HB McClure a call for all your heating and cooling needs in the Harrisburg-York area. 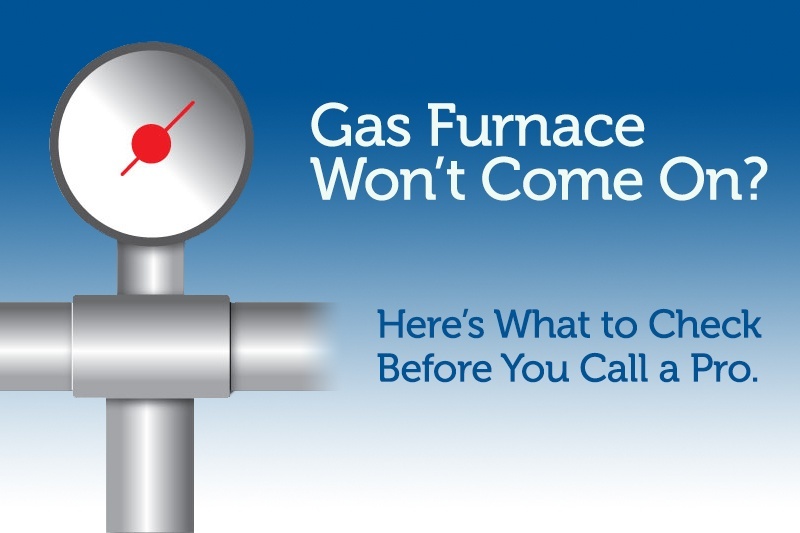 If your unit is not functioning as well as it should, let us come by and give it a look. 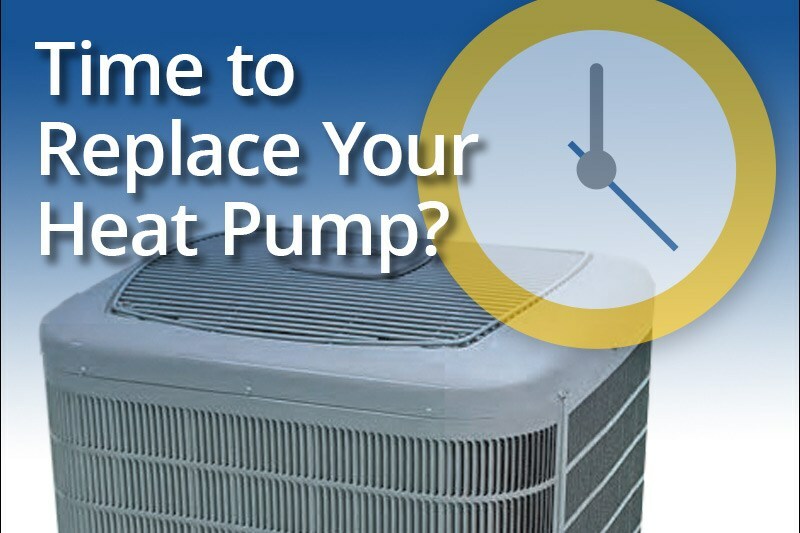 Ask the Expert: Why NOW is the time to think about your air conditioning system.